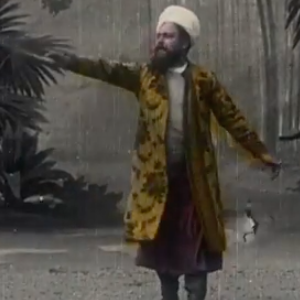 The Brinton Collection contains films, slides, projectors, papers, and other documents from the life and career of William Franklin Brinton of Washington, IA. 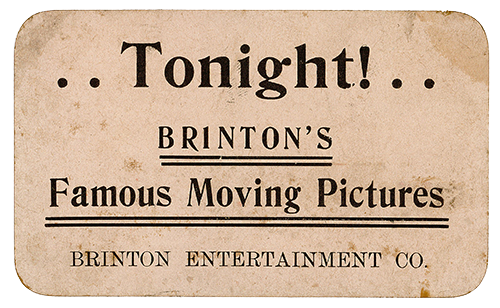 Brinton was an itinerant showman, travelling from Texas to Minnesota to project slides, film, and stage other entertainments during the years 1895-1909. He was also the manager of the Graham Opera House in Washington, which is still an active movie theater today and was recently declared the longest continually operating cinema in the world. 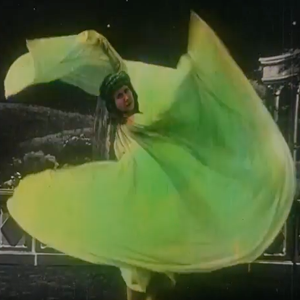 Brinton was an eccentric and energetic individual, and the collection not only preserves some of the earliest commercially available film, it also contains material related to Brinton’s experimental interests, such as his passion for designing flying machines long before human flight became a reality. The collection was preserved for many years by Michael Zahs, subject of the new documentary film Saving Brinton. The collection was donated to the University of Iowa Libraries beginning in 2014. This site will be developed as material in the collection is digitized. The collection is open for research and may be consulted by viewing the finding aid. 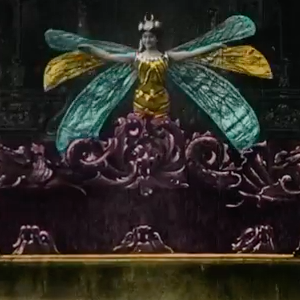 In the late 19th and early 20th centuries, The Brinton Entertainment Co. of Washington, Iowa, would travel throughout the Midwest bringing films, magic lantern slides, and other forms of entertainment to populations who, in many cases, had never before seen such sights. Questions about the documentary? Please get in touch with Northland Films. Want to know more about the collection? Please contact Special Collections & University Archives.